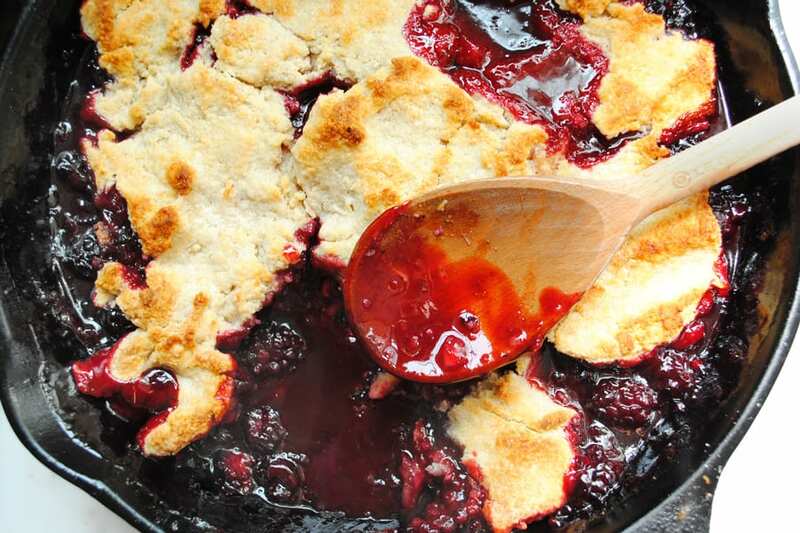 Blackberry Cobbler is one of the highlights of summer desserts. This Twisted Blackberry Cobbler hits all the marks of a what, in my opinion, makes a great cobbler. When I first married my husband, I soon realized his most favorite dessert was Blackberry Cobbler and I set out to make him some. I went through tons of recipes being disappointed with each one. Most were too sweet and hid the awesome natural flavor of the blackberries, or they were too liquid, or the topping was way too sweet. 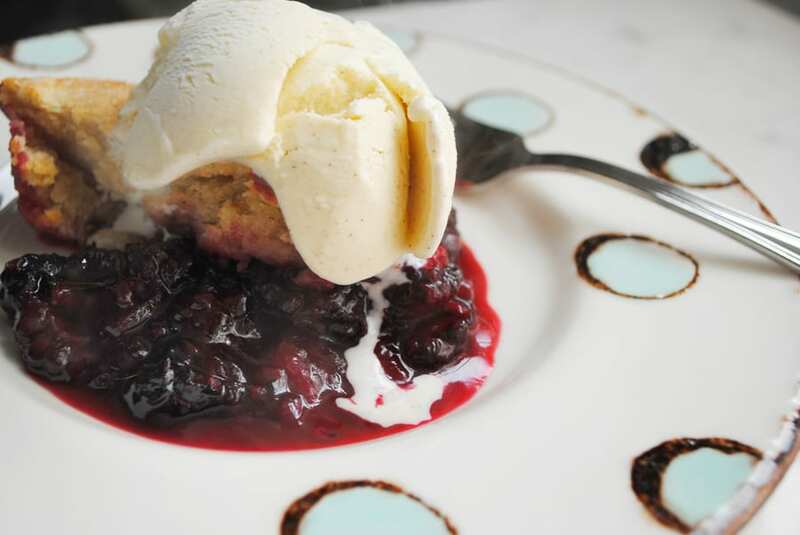 We prefer a biscuit type topping for blackberry cobbler. One Christmas after we got married I received the Gourmet Today cookbook from my MIL. (The link is here: https://amzn.to/2wGcy9v ) Tucked away inside of this amazing cookbook, was a recipe for Blackberry Handpies. This delicious individual little pie started making the rounds for guests in our home and it was after getting really confident with this recipe that I started making cobbler with the same idea for the filling. In the Gourmet recipe they grate granny smith apples and use cinnamon. This combination with blackberries seems out of place, but really it imparts an amazing flavor to the filling. It’s tart, but sweet, and the blackberries really shine. 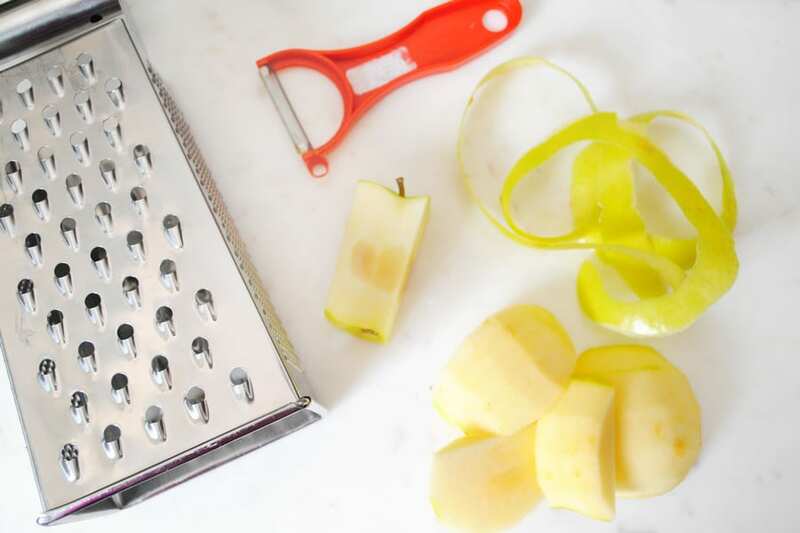 The grated apple is a great way to thicken the filling without using too much flour or cornstarch. I also wanted a really biscuit like crust. Nothing too sweet, something to balance out the thickly sweet blackberries underneath. I decided to combine a flour and oat flour for a saltier more robust topping, I added in lemon zest to brighten it a bit. 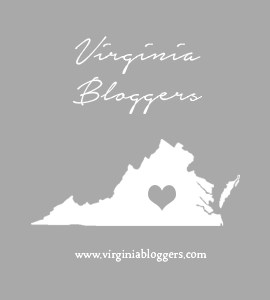 Have you seen these Levoons from Dreamfarm? They are measuring spoons that you can level the ingredient with. I am in love with them for spices especially. The result is something amazing. It’s perfect if you ask us. And when topped with cold vanilla ice cream it is out of this world. It still holds up as the best dessert you can make in the summer. 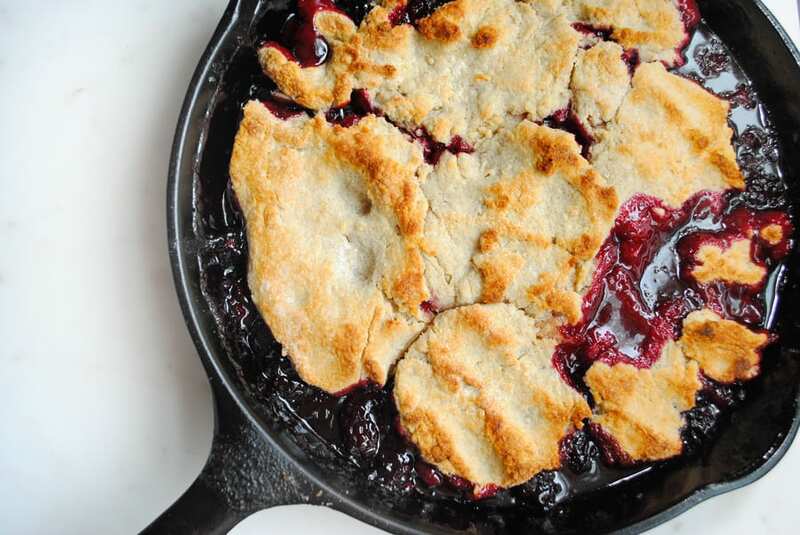 I love to serve ours in our cast iron skillet, but if you lack one, you can always use a deep dish 9″ pie plate instead. I would bake it with a sheet pan underneath just in case of spill over. If you lack a cast iron skillet, Lodge makes a fantastic cast iron products for really inexpensive prices. I personally recommend the 10.25″ size or the 12″ size for most cooking. I love to use Bob’s Red Mill Quick Cooking Oats and blending them in my Magic Bullet until they become a flour. You can also purchase Bob’s Red Mill Oat Flour which is already blended for you. The oat flour is harder to find, but really easy to make with regular oat meal and a blender or food processor. I like using the Magic Bullet because it’s small, and works great. Easier to clean up as well. 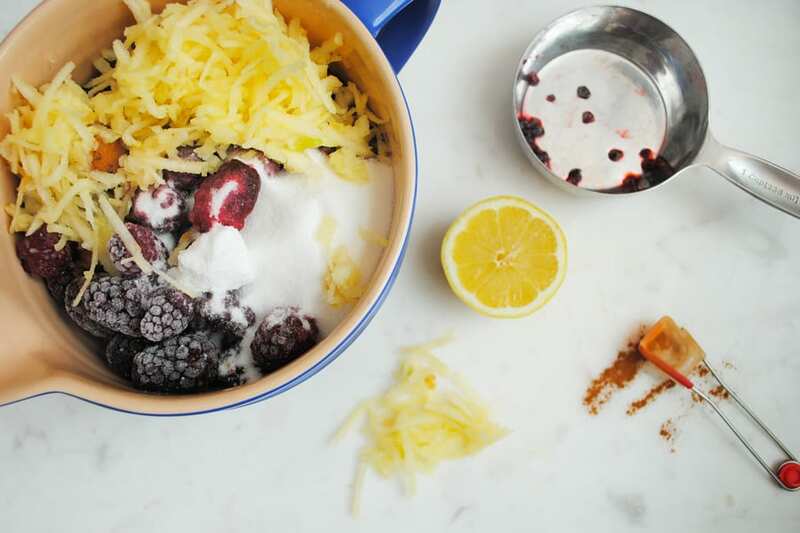 Twisted Blackberry Cobbler is the ultimate decadent dessert to serve in the height of summer. Serve it with scoops of vanilla ice cream on top. In a large bowl mix together the filling ingredients. Pour them into a well greased cast iron skillet or 9" deep dish pie plate. In another large bowl mix together the flour, oat flour, 3 tbsp sugar, lemon zest and salt. Cut in the shortening by hand until the mixture resembles course sand. 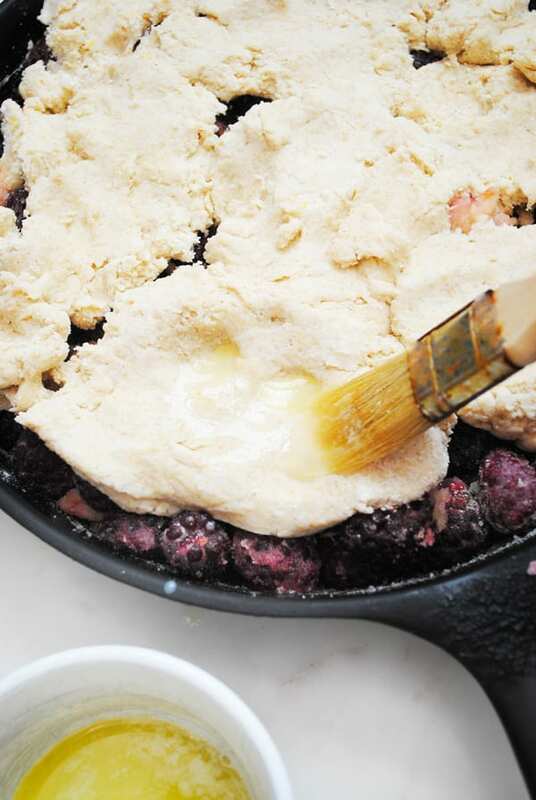 Using your hands put clumps of dough on top of the blackberries and flatten them with your hands. It doesn't need to be perfect at all. Allow some openings in top for steam and filling to bubble out. Brush the crust with melted butter and sprinkle with the remaining 1 tsp sugar. Bake for 45 minutes or until the crust begins to brown and the filling is bubbling. Allow to cool for 10 minutes before serving. Serve warm with scoops of vanilla ice cream on top.